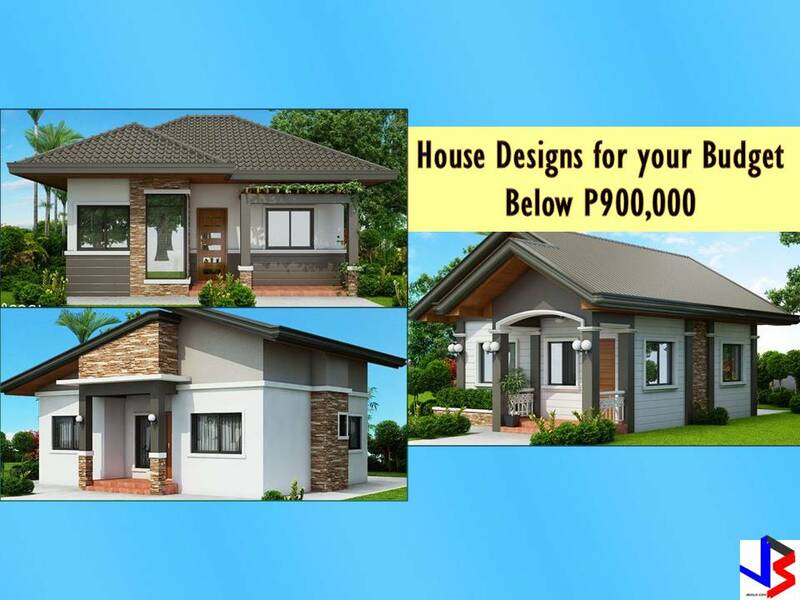 Looking for a house design that will suit your taste and the needs of your family? 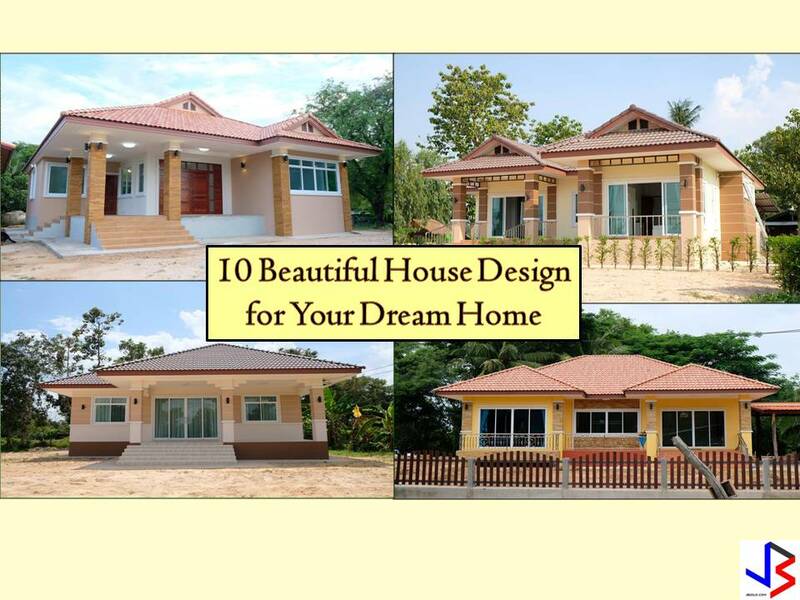 Why don't you scroll down this compilation we made just for a home lover like you? 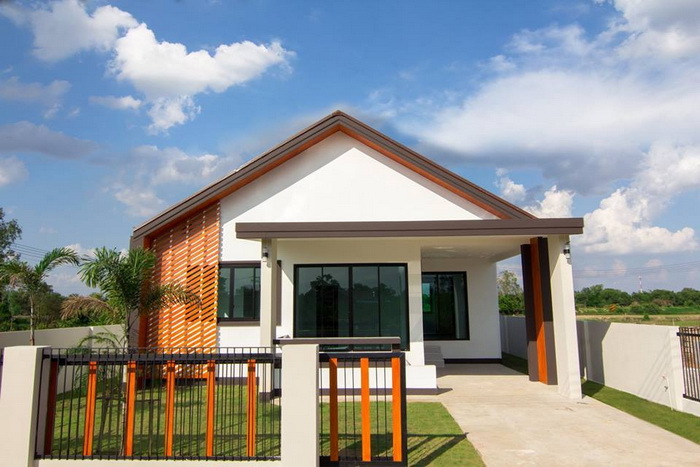 These 10 house design will inspire you to work hard to have a home to call your own. 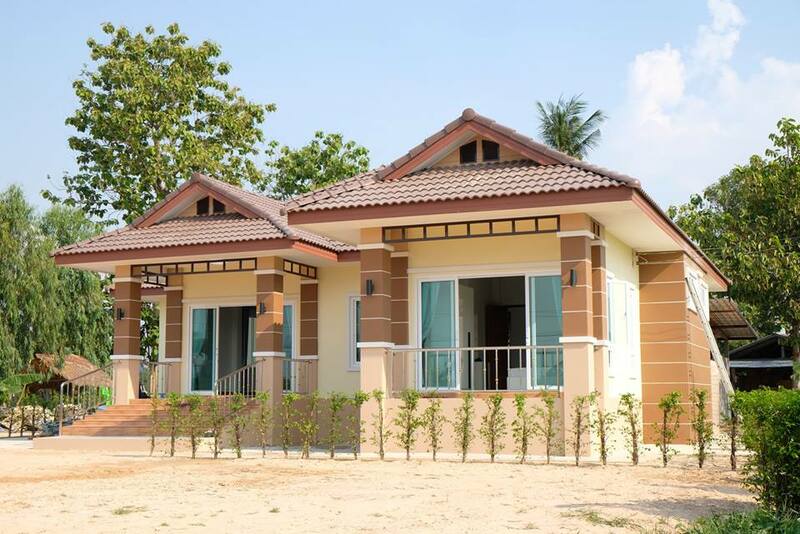 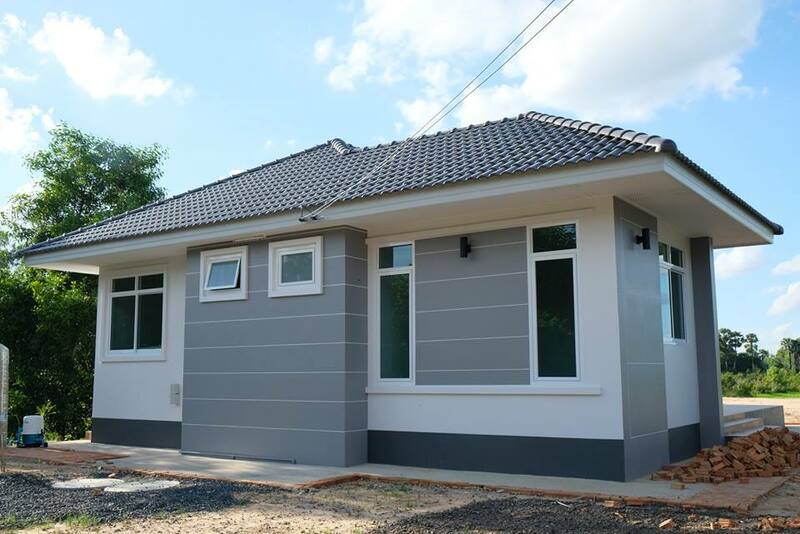 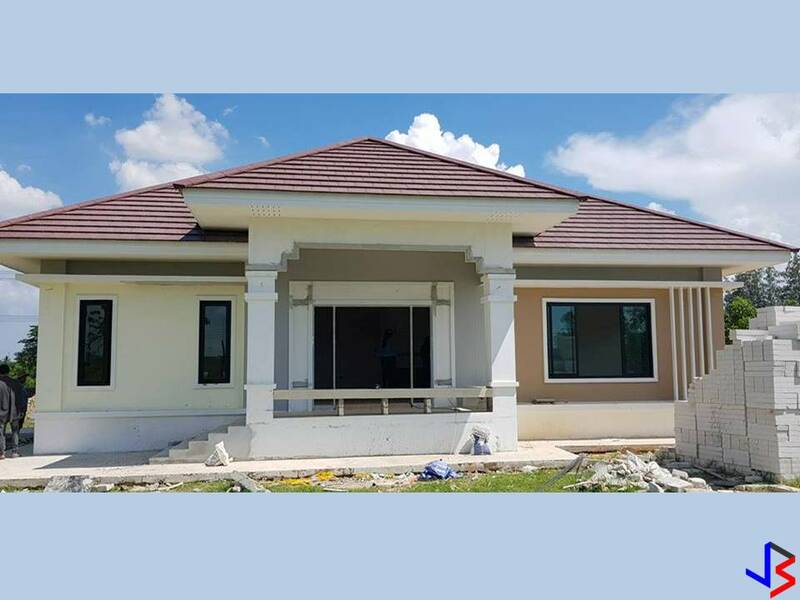 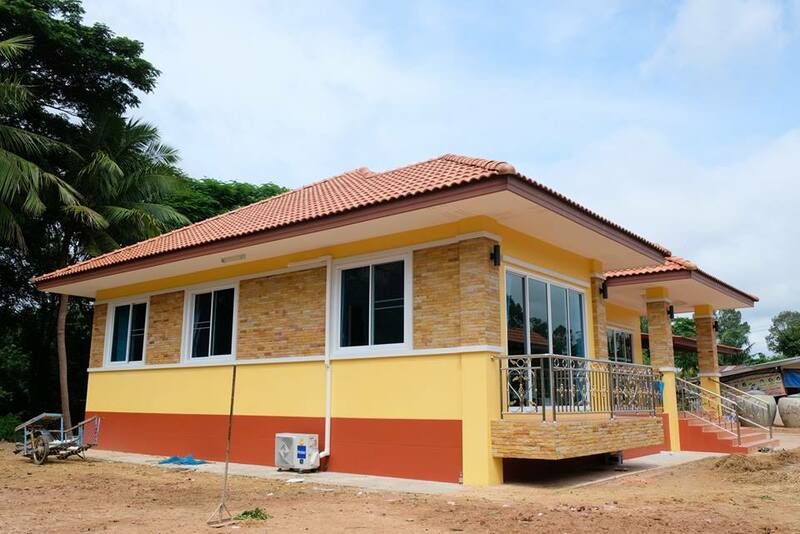 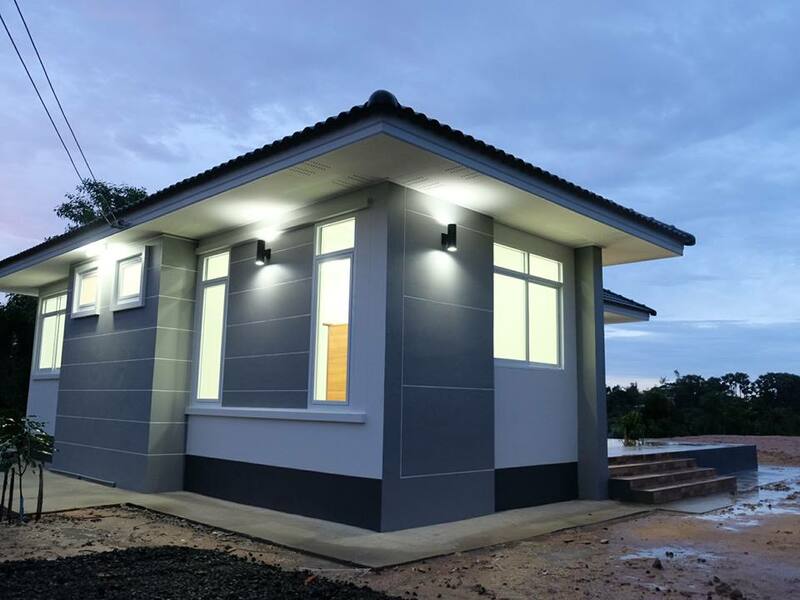 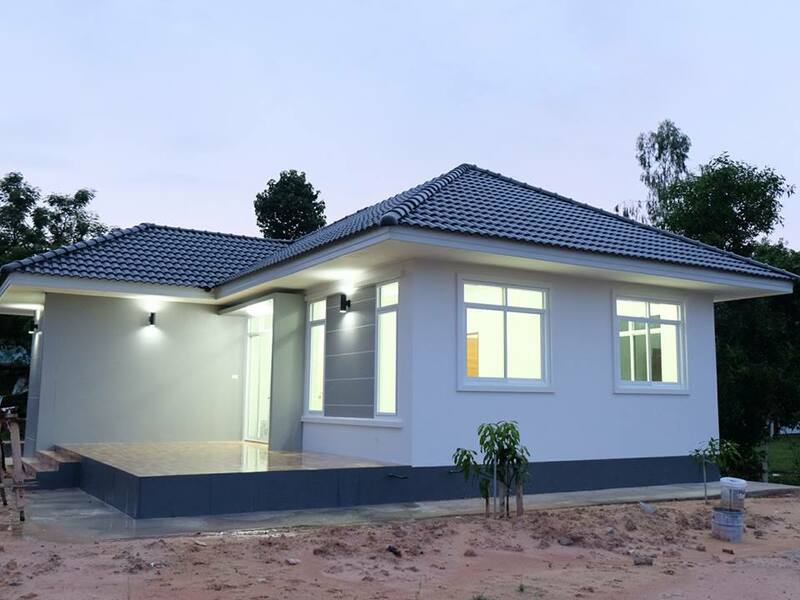 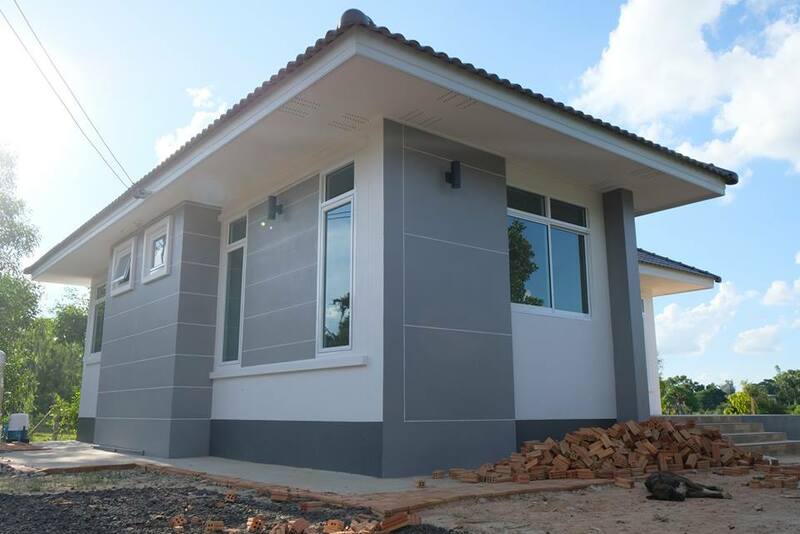 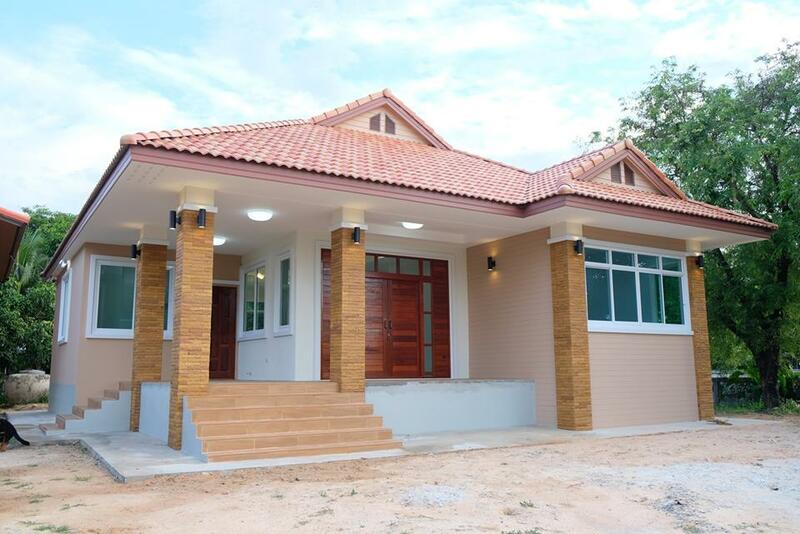 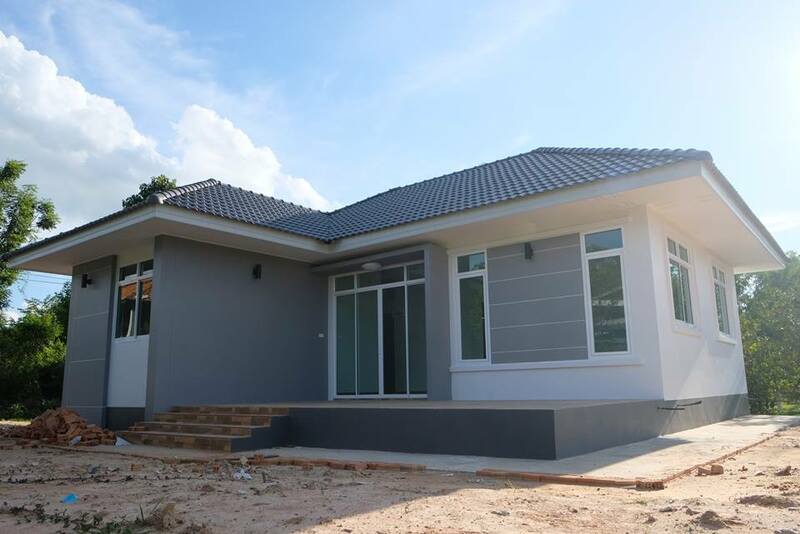 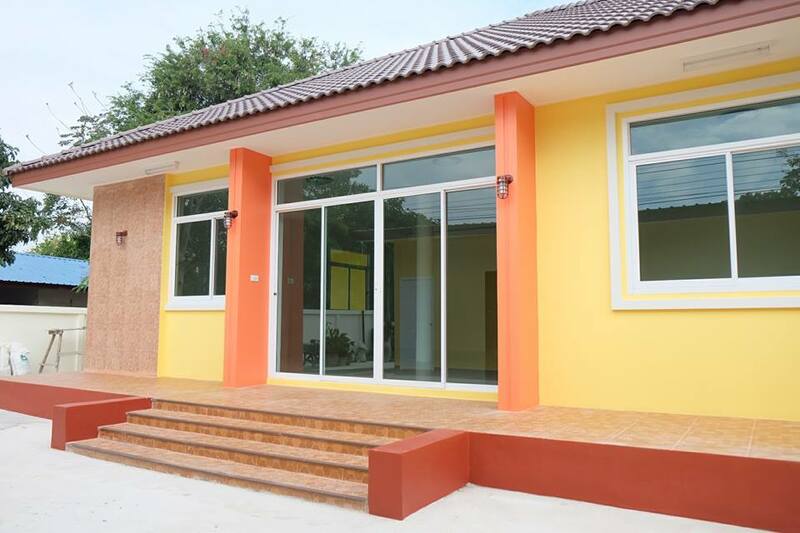 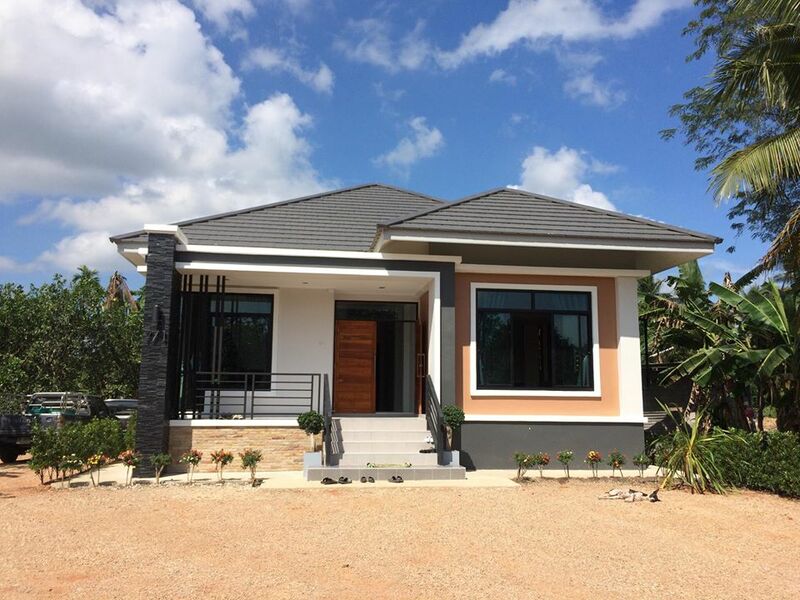 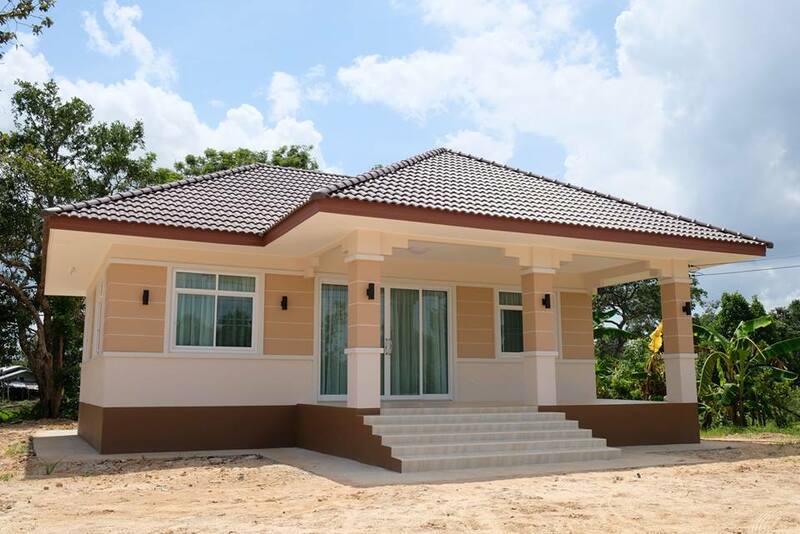 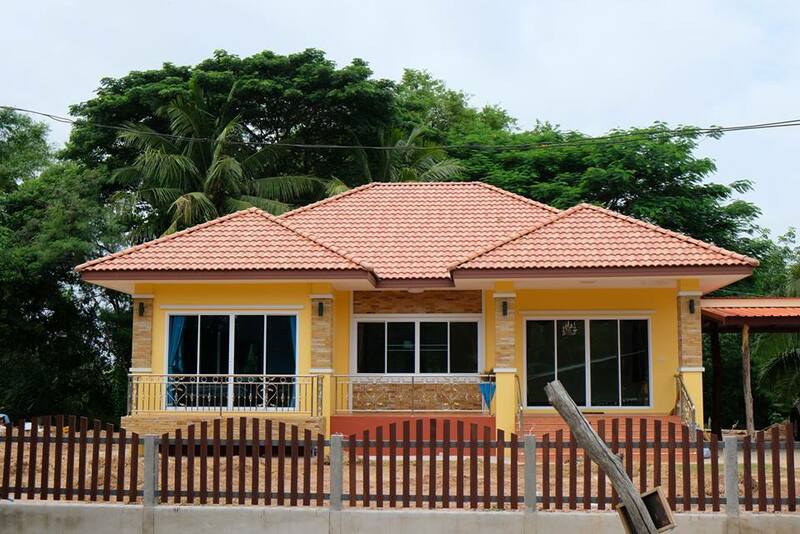 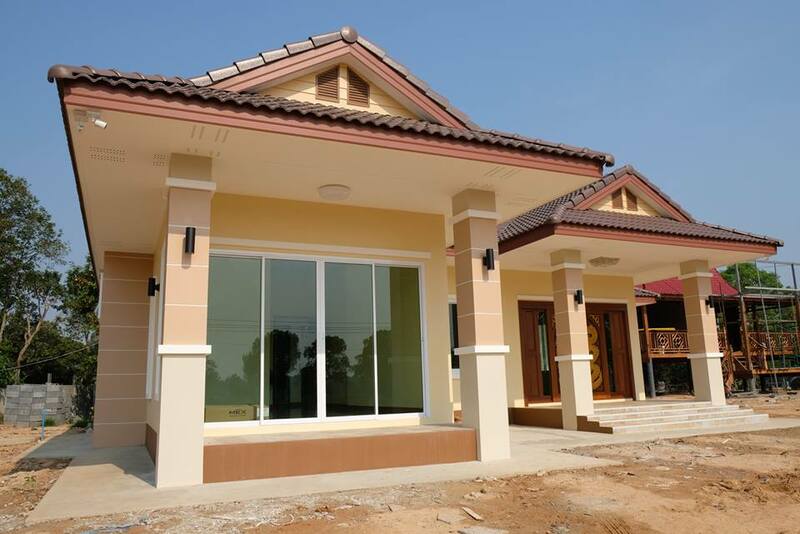 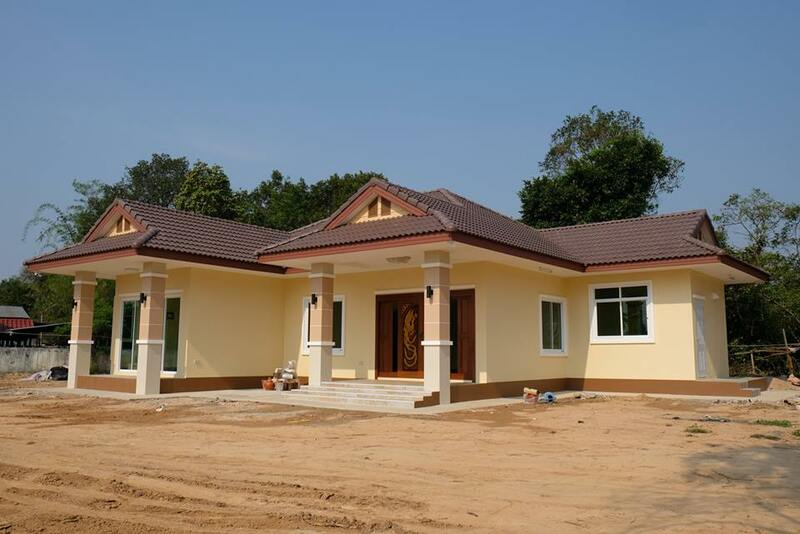 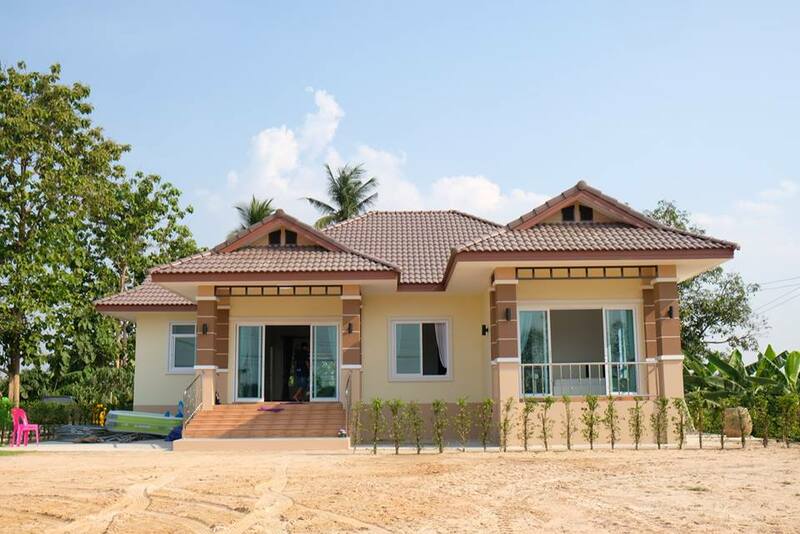 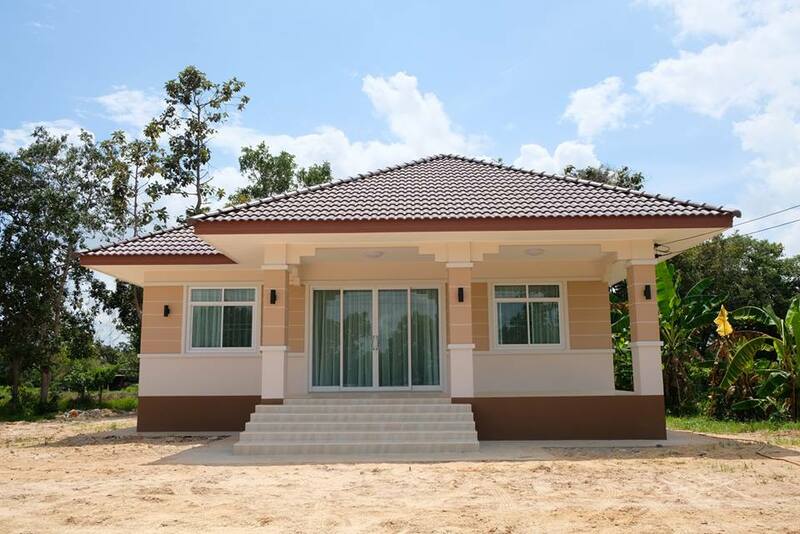 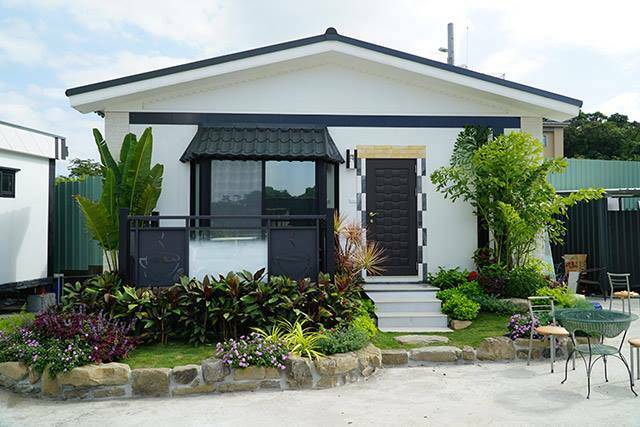 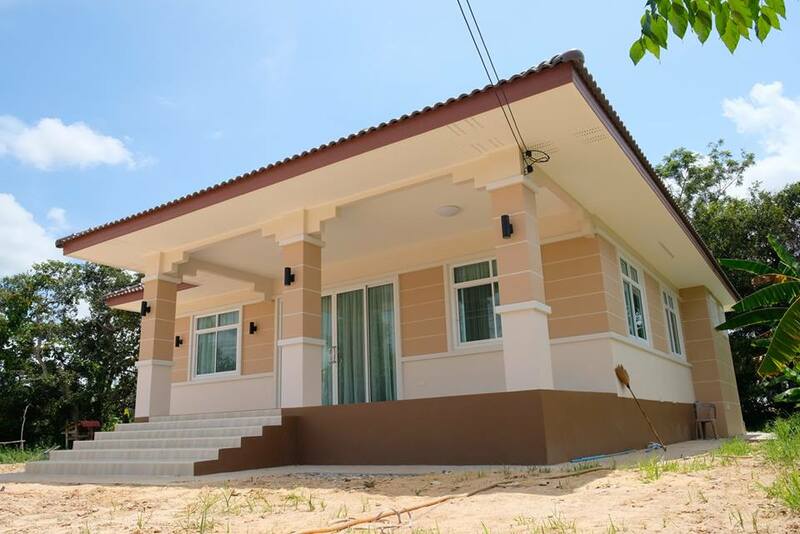 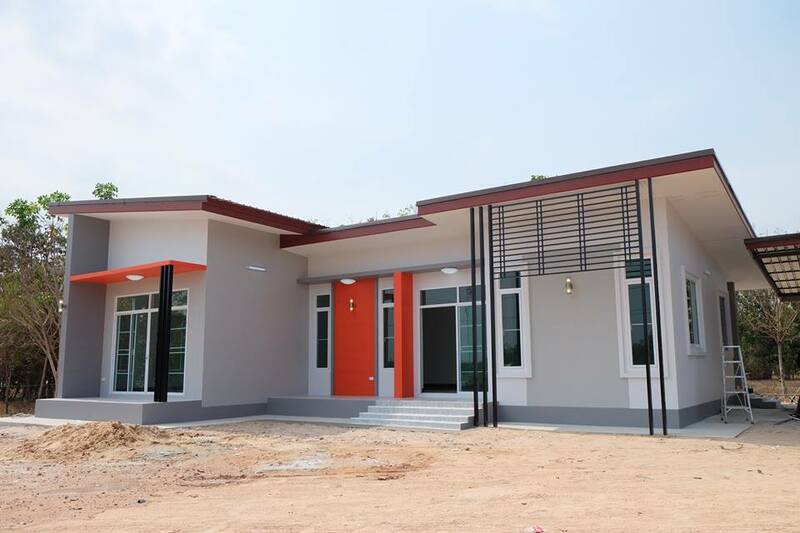 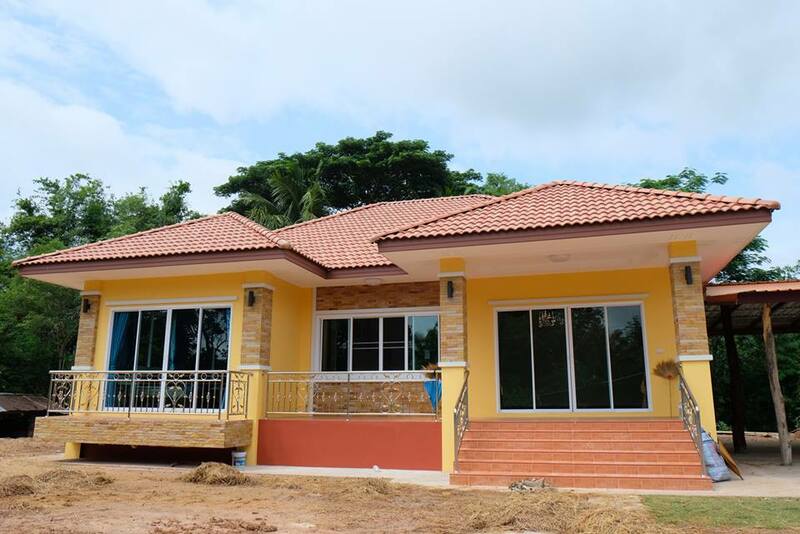 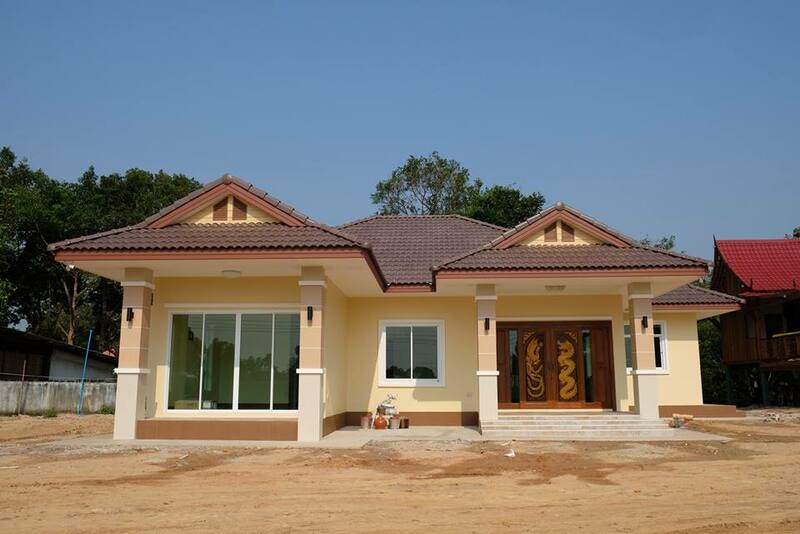 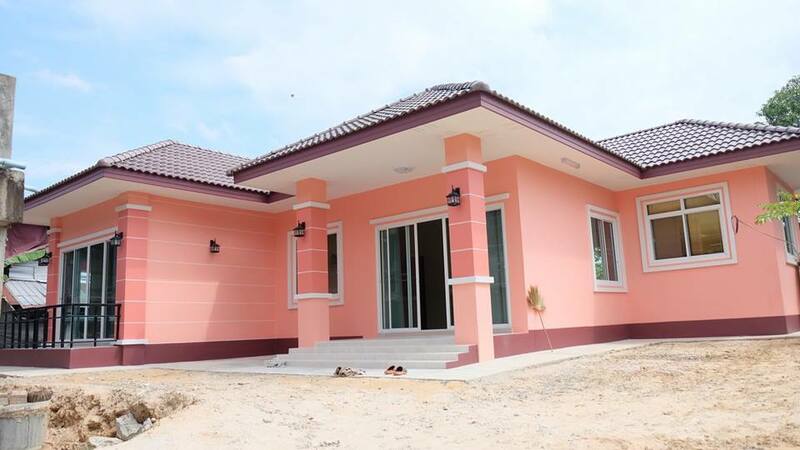 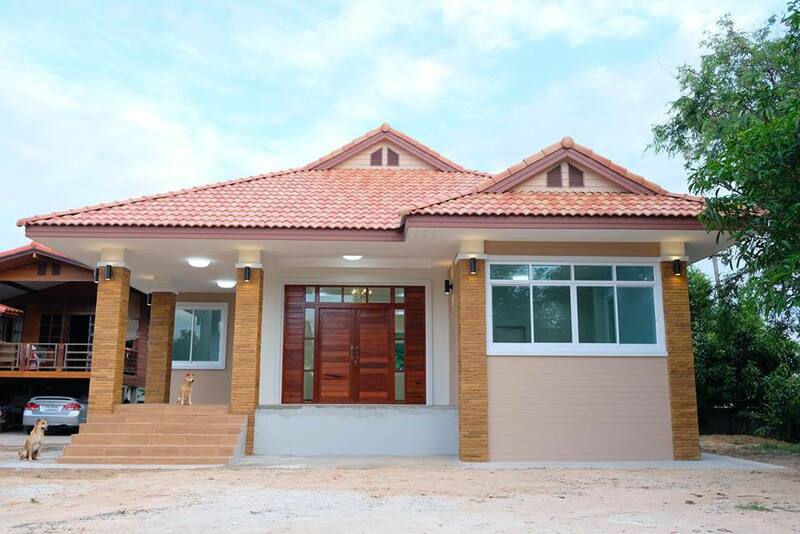 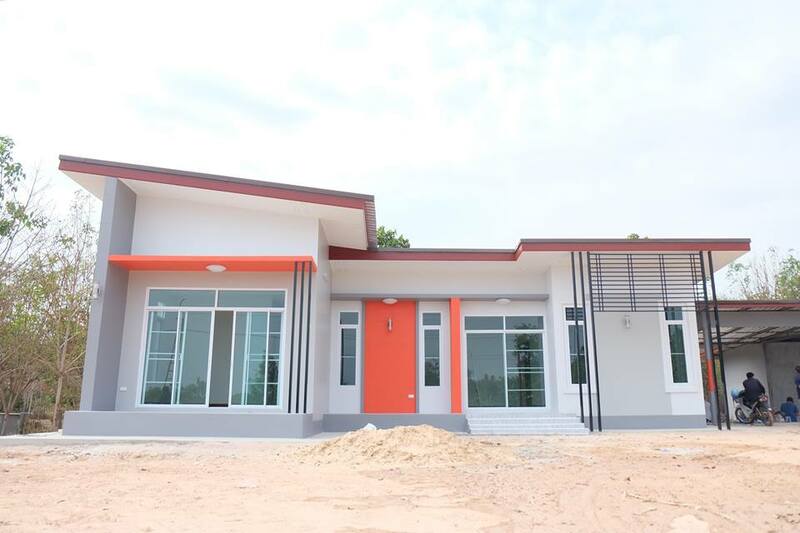 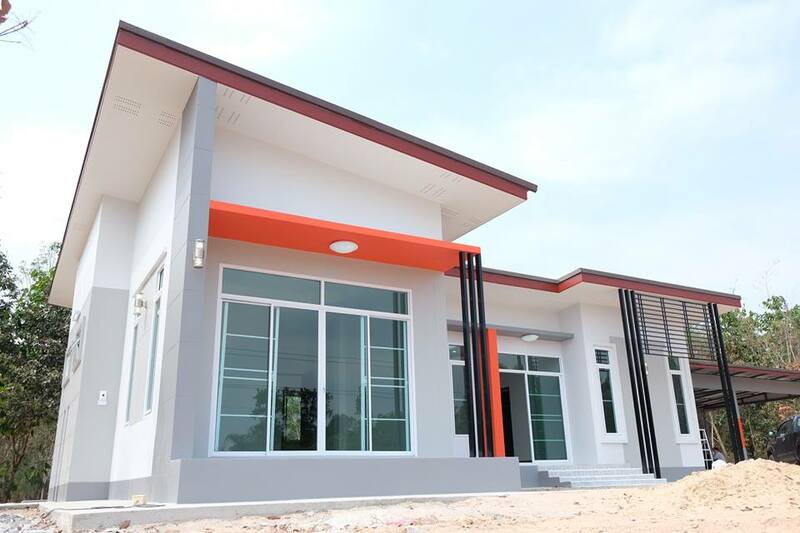 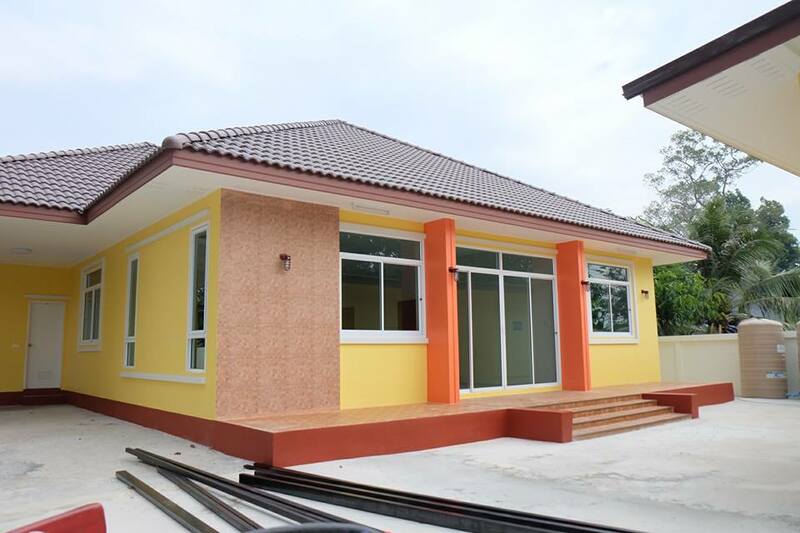 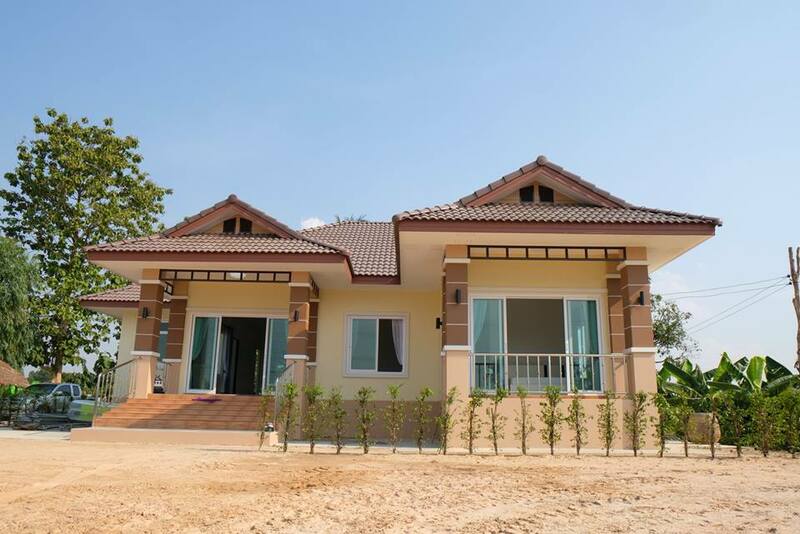 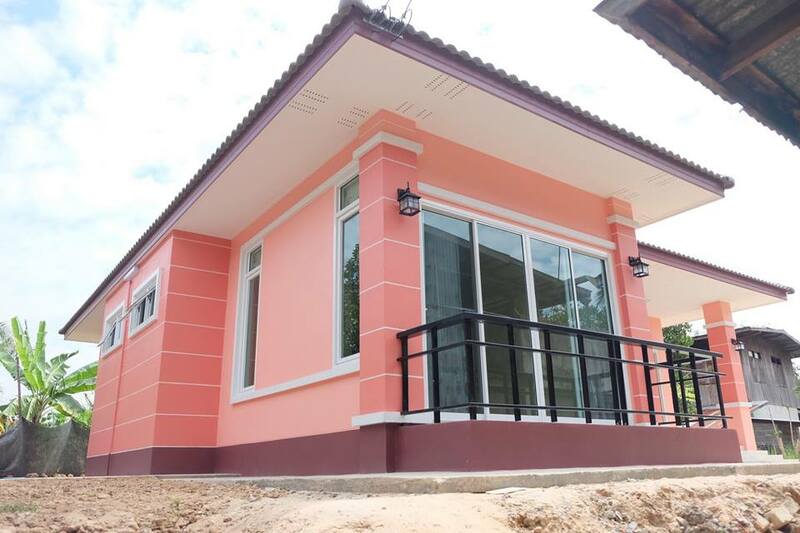 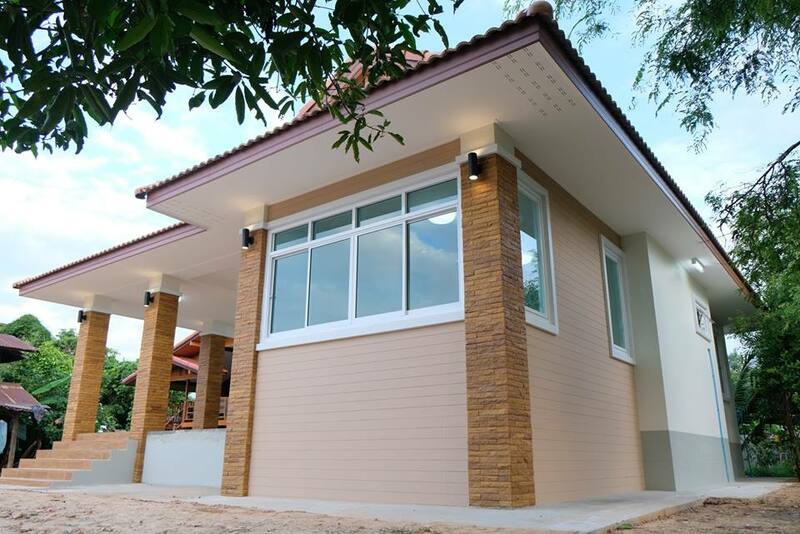 Many of these are bungalow house designs that are a perfect choice for a couple who are looking for their first home or for a matured couple with kids, even for those who are living with old parents. 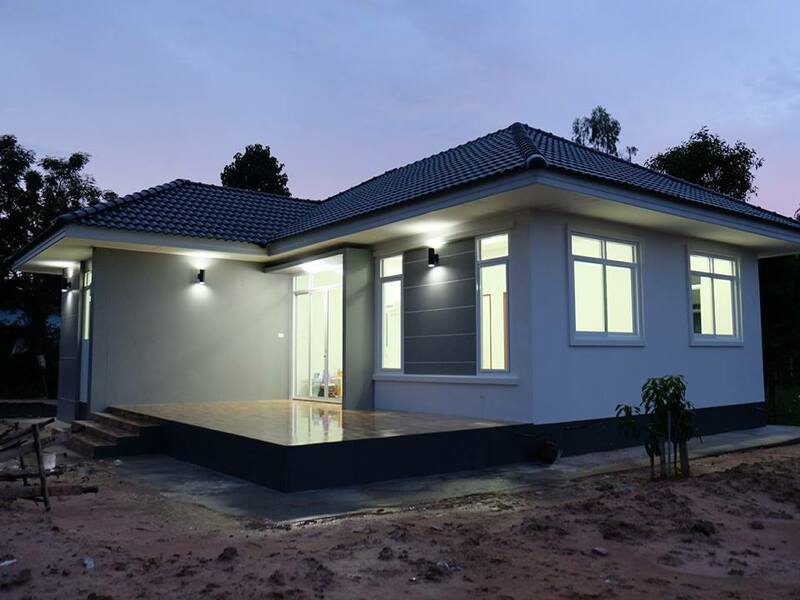 Aside from these, all designs below are single-story that is easy to maintain because you only have a single floor to clean and fix up in case something needs a repair. 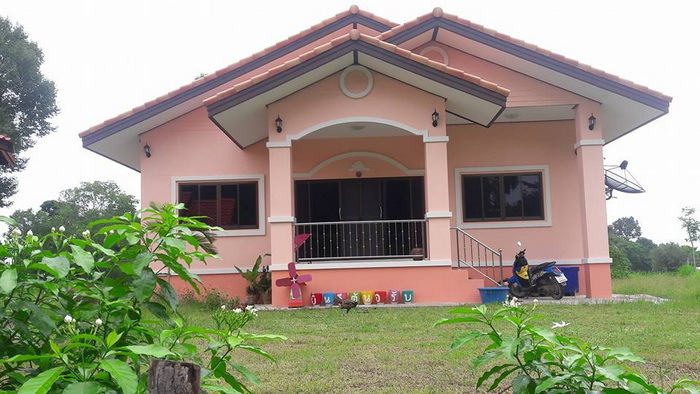 Get inspired with the pictures below of beautiful houses where you may find your dream house.